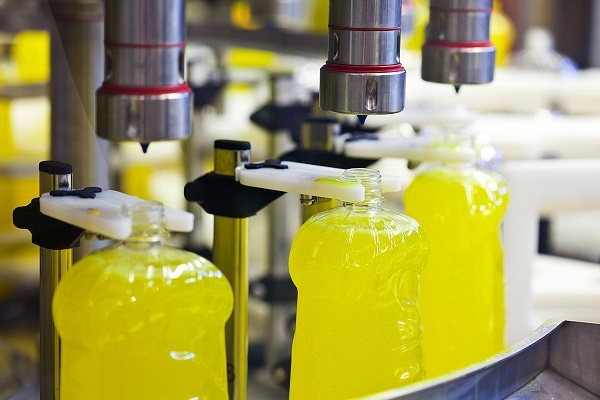 In an increasingly competitive marketplace that has seen the consumption of non-alcoholic beverages grow rapidly, producers must find highly flexible and sustainable processes. 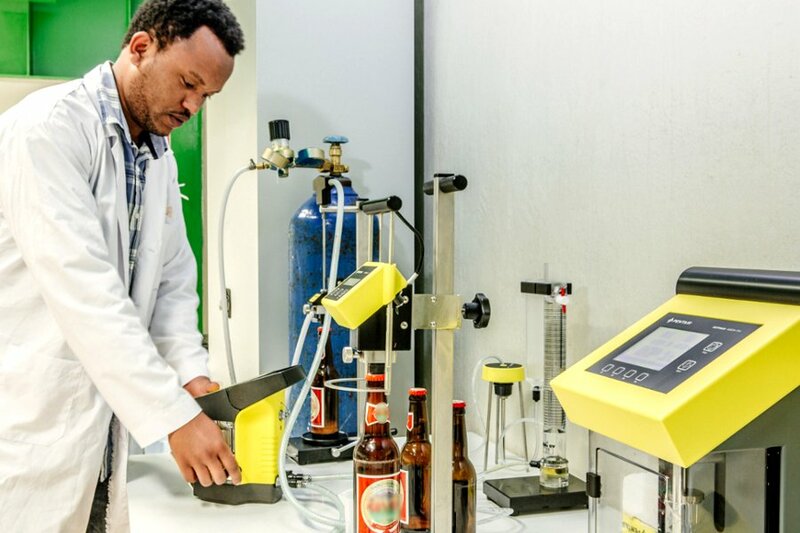 Pentair meets these challenges with an integrated and sustainable beverage production concept. 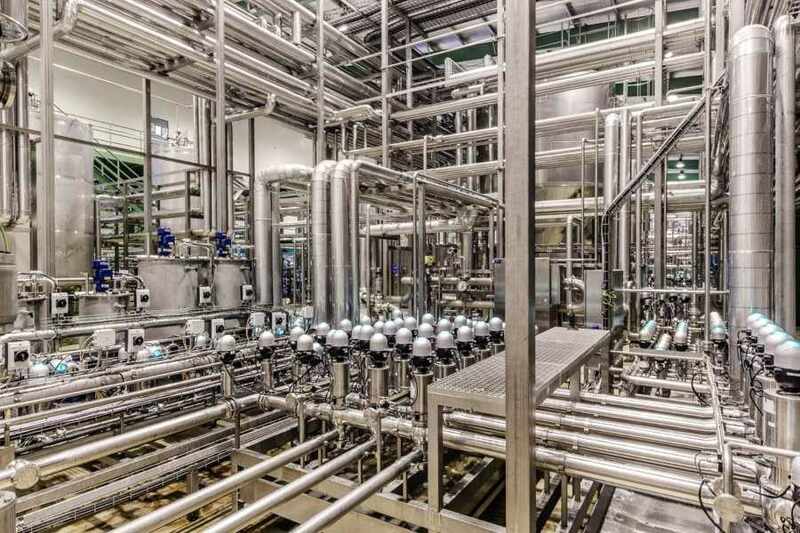 The concept is based on innovative valve technology, membrane technology for water purification and filtration, continuous beverage processing, carbon dioxide (CO2) purification, liquefaction and storage, and quality control equipment to create a highly efficient and advanced production operation. 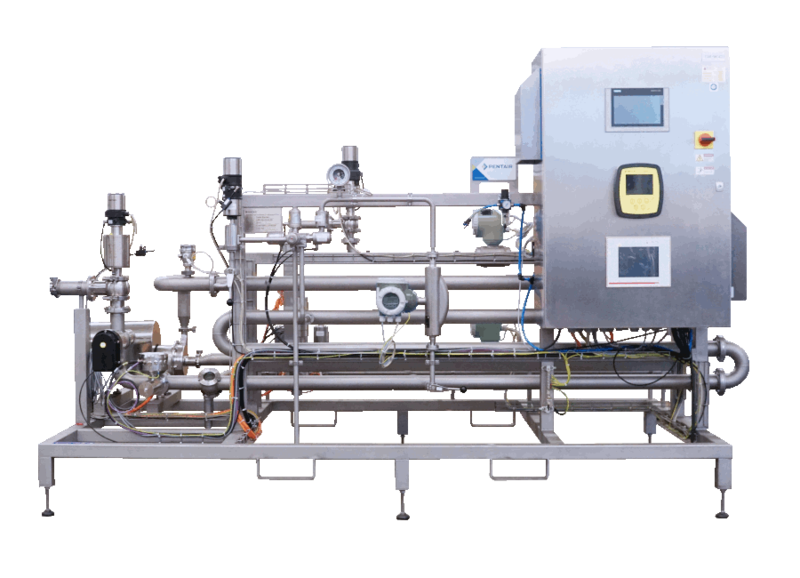 Pentair offers components, systems and standardized engineered process skid solutions for beverage producing companies all over the world. The Carbo Controller works by injecting CO2 at the inlet of a dissolution tube. 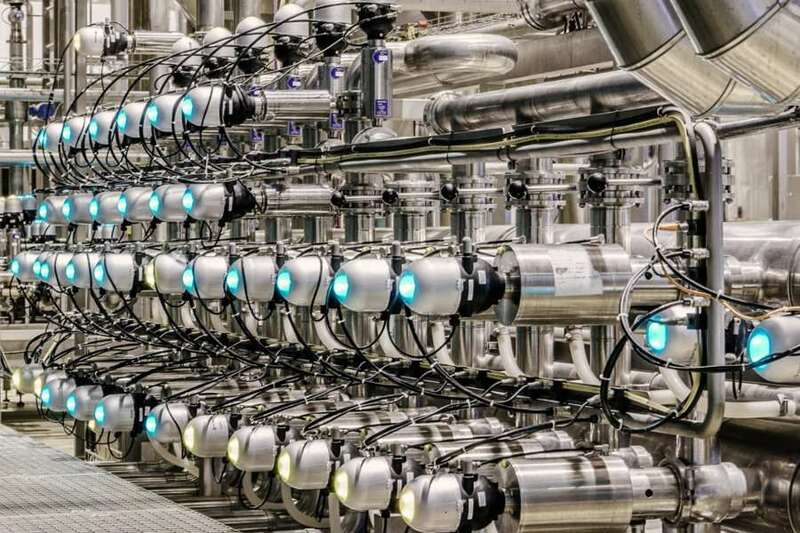 Combined with the reliable O2 measurement, this enables you to achieve total process control.